Trazar Líneas Rectas, Curvas is a beautiful, 41-minute set of alien soundscapes that could double as soundtrack to a psychological horror movie. But even taken on its face, the album provides unusual and yet enjoyable experimentalism. And get the album here. 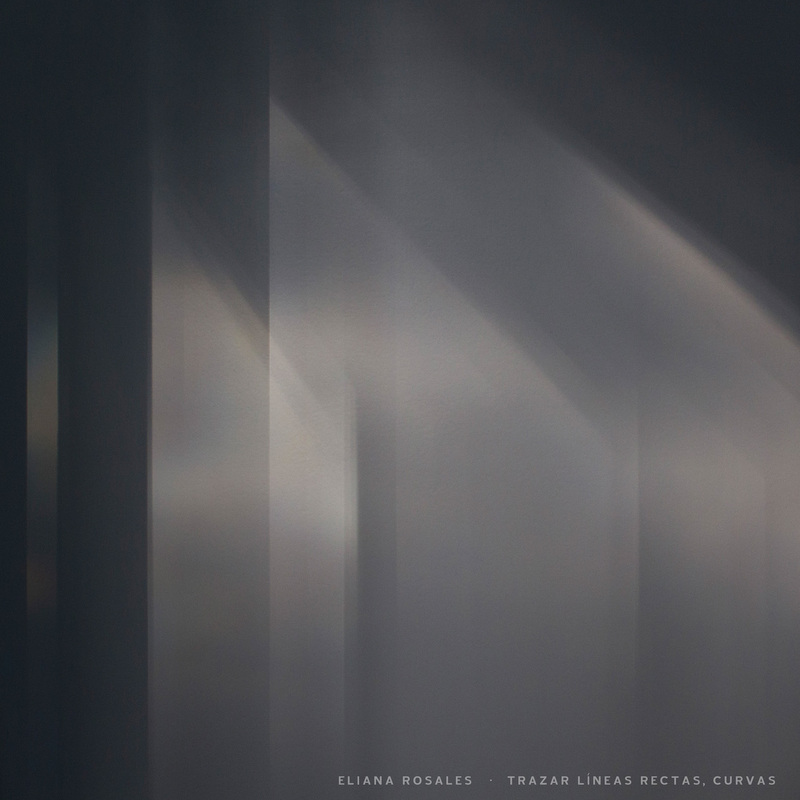 pan y rosas release trazar líneas rectas, curvas by eliana rosales! Eliana Rosales is a cellist and audiovisual producer, a director and post-producer of music videos for installations, a soundtrack composer. She is a currently a teacher and is pursuing a degree in electronic arts at the Universidad Nacional de Tres de Febrero. Her first album for pan y rosas discos is a collection of pieces that Eliana composed and recorded between 2011 and 2016. Electronics. Voice. Cello. Drone. Feedback. Time. Environments. Tones. Winds. 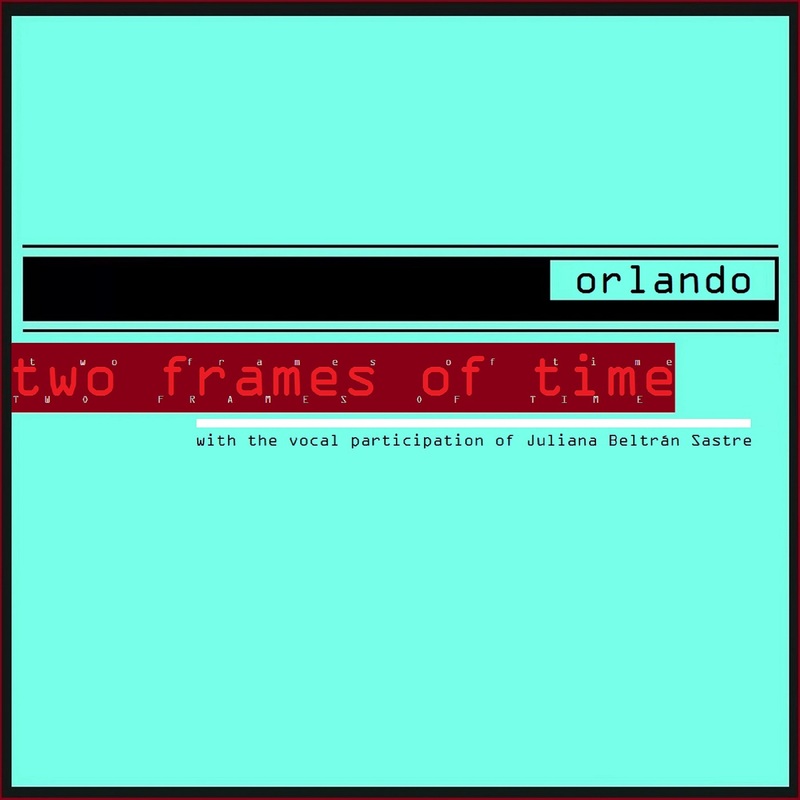 pan y rosas release two frames of time by orlando! orlando. from campina grande, a country town in the state of paraíba, brazil. he has been involved with activities related to popular music since 1995 when he began his career as an upright bassist. an attempt to be one with temporal volatility. flowing and splitting in the air. electroacoustic atmospheres. tic-tacs. saturated and clipped textures. moments of melodic distortions. the soundscape of a journey through a river of time. personified and expanded with the help of the colombia-born and buenos aires-based actor, juliana “la julia beltre” beltran. live video documentation of marta sainz! mini-doc featuring ana maria romano g! ana maria romano g. is included in this overview of contemporary and experimental music in colombia! live video documentation of lyn goeringer! interview with lauren sarah hayes! Today we’d like to introduce you to Lauren Sarah Hayes. Lauren, we’d love to hear your story and how you got to where you are today both personally and as an artist. I learned how to perform in my late teens and early 20s by playing many, many shows in Scotland. I never stuck with a single genre for more than a few years, and I loved getting immersed in different roles and characters that I imagined around what I was playing at the time. Around 2005, a friend of mine moved away, leaving me with a load of music hardware to play around with. There was an old AKAI S1000 sampler, a Lexicon reverb/delay unit, a 16-bit ADAT recorder, an Alesis sampler, and a laptop with an RME audio interface. I still love RME! I moved out of the city to an old farmhouse with some friends and started making experimental tracks and putting them on Myspace. 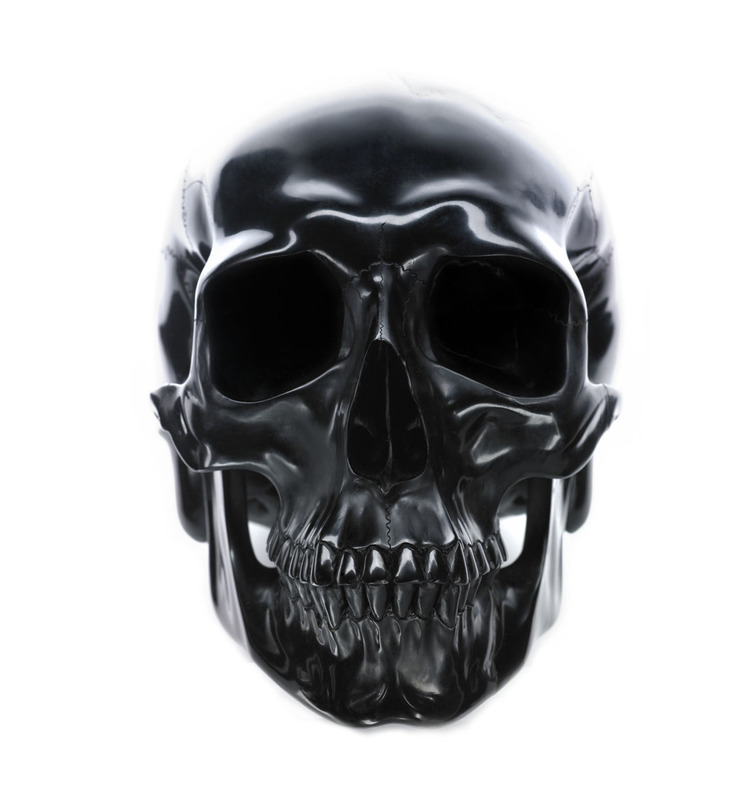 pan y rosas release death & the maiden by brice catherin! after his diploma of composition with michael jarrell in 2006, brice catherin willingly stepped away from the contemporary music institutions in order to develop very freely a few activities: multi-instrumental cellist, improviser, composer and art performer. these activities fed into each another, so that beyond his multidisciplinary shows and improvised concerts, brice catherin has never stopped composing and premiering written pieces. most of his recent projects explore the idea of democracy in art: the artists’ individual responsibilities and their place in the social group as well as those of the members of the audience are challenged and questioned. death & the maiden was an ephemeral experimental metal project that tried to understand the fundamental essence of metal. it focused strictly on this essential material and developed it into a single piece for cello, drums, and vocals that was recorded live in geneva in 2011.
interview with lola de la mata! Your work challenges the body and human experience, taking intangible motions and channeling them into forms of sensory experience through sound/visuals. What is it about the body that draws you to produce work in this way? Lola: Each body is unique – by body I mean our own, those of instruments, and that of the space found within architectural form. The bodily themes came about while I conducted research, asking performers, dancers and choreographers questions about their experiences and emotions surrounding their body being curated and composed. What was it like being a living sculpture? Borrowing this model, I applied it to the academic ‘human experience’ of being a musician, thinking of it as the years of study to impose one’s will on the instrument, to reach and surpass a technical standard. But this is not my experience as a musician, I view it as a collaboration between myself and my instrument. A place where my instrument resonates with my own body, or my body resonates with that of the instrument’s. My scores reflect this desire to unshackle a stiff approach to playing, holding and being with an instrument. I write in order to bring out the voice of the instrument, in a way that isn’t being forced out, and where listening becomes a shared experience of resonating bodies. live video documentation of cecilia lopez!